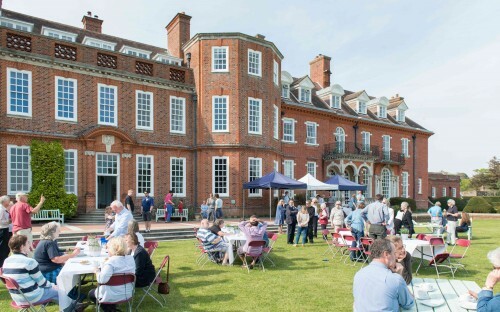 Great friends, beautiful gardens, poetry, afternoon tea and sunshine... the perfect combination for a joyful alumni afternoon! 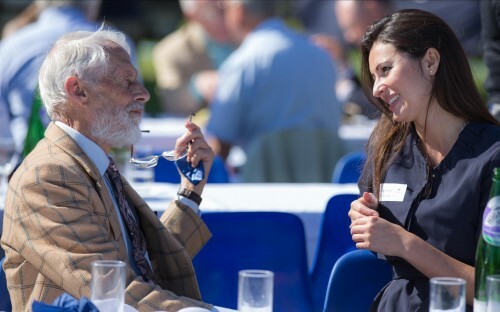 Warm smiles and nostalgic tears at Walhampton's first official alumni reunion. Hearts were touched as the Heads of School read a welcome poem to the alumni gathering. 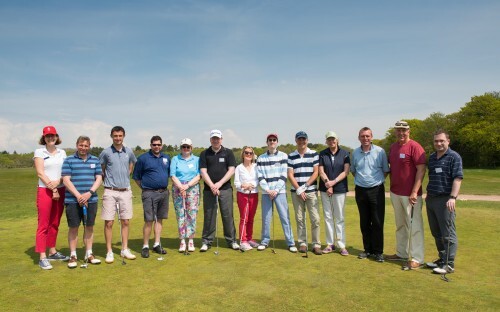 Former staff and pupils from Hordle House and Walhampton played in our first alumni golf competition. Page generated in 0.2581 seconds.